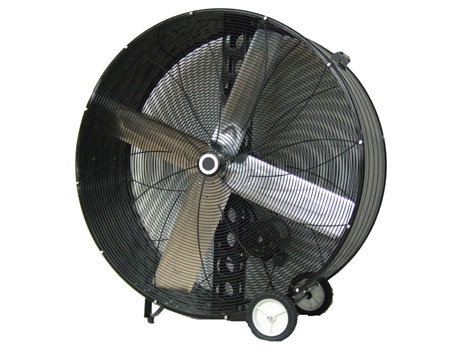 These industrial blower fans can really move some air! 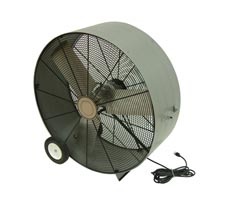 Best used where you need some serious wind power, these fans are great for cooling or ventilating a large area quickly and safely. 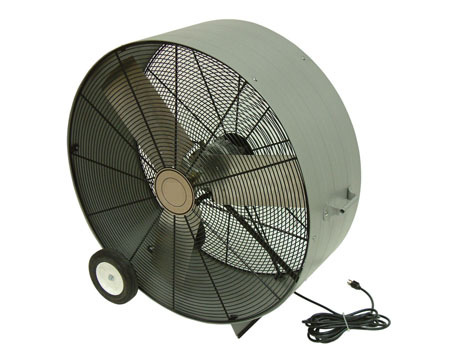 Each blower fan features a Two-Speed, 120 Volt/1 Phase ball bearing motor with a two-speed rocker switch. Please Note: The larger commercial model does not have a fully enclosed motor and should only be used in a clean, dry application. The smaller industrial model's motor is totally enclosed and is for heavier duty use. 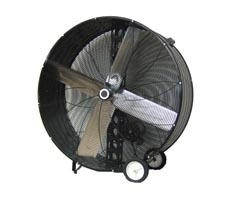 Really move some air with these industrial blower fans. Fast shipping and great service. Everything as advertised thanks.